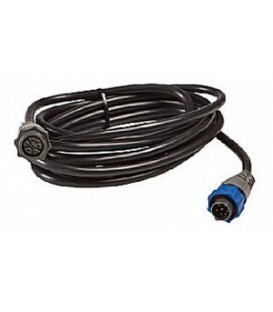 Ansluter 9 pin givare till äldre ekolod/plotter med 7-pin kontakt. 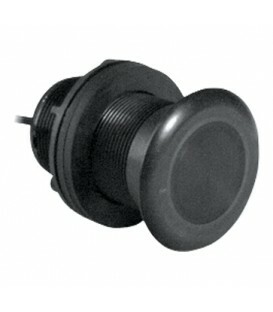 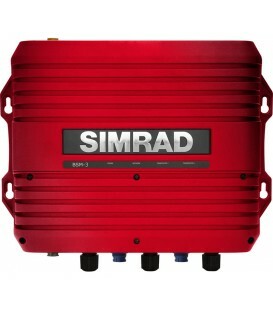 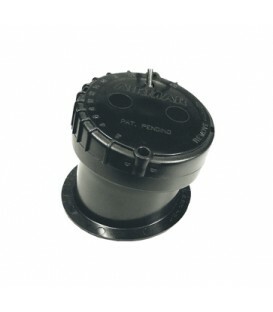 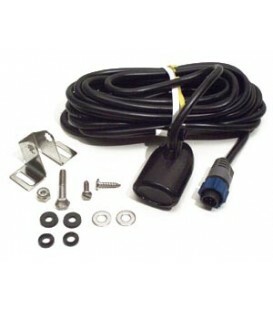 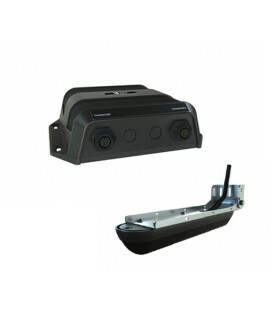 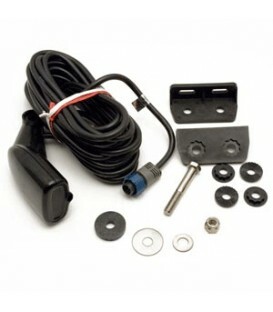 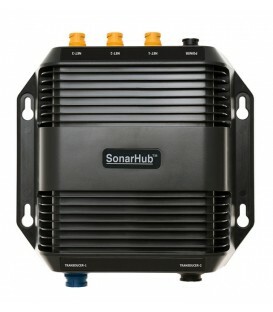 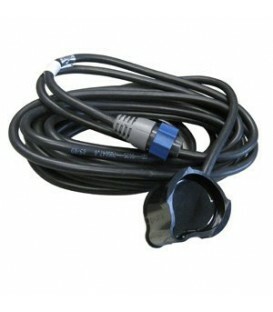 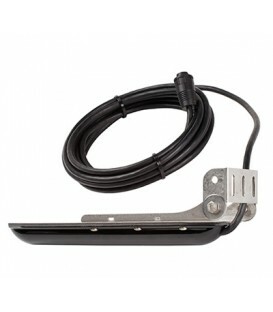 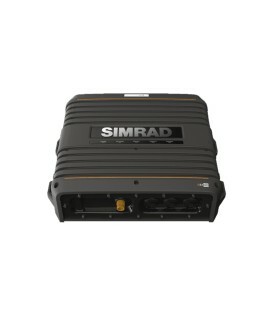 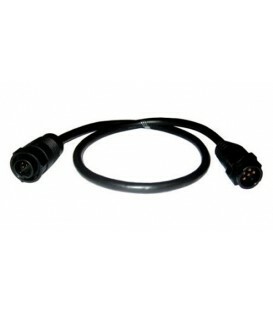 Connects an XID Airmar CHIRP transducer with a 9 Pin black connector to the older 7 pin blue sockets on displays and echosounder modules. 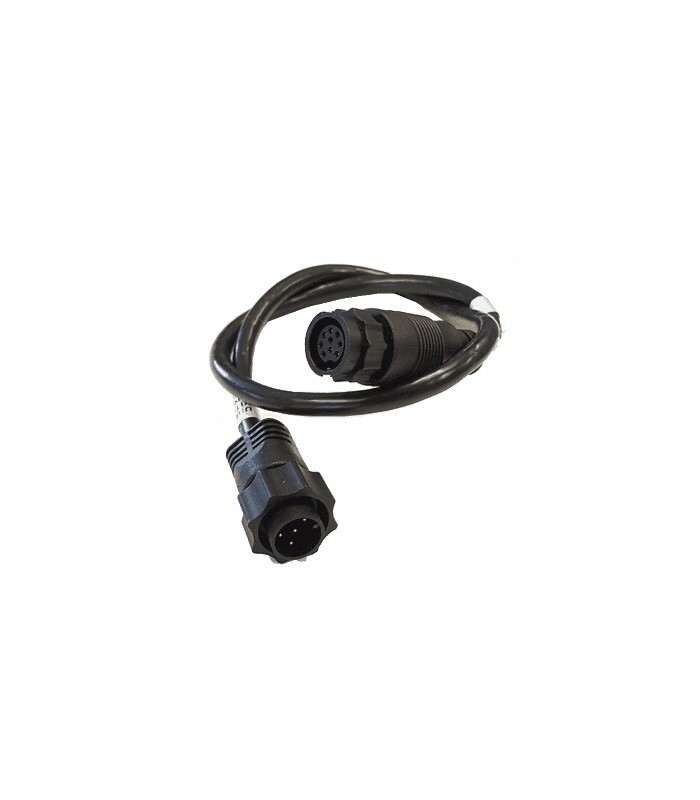 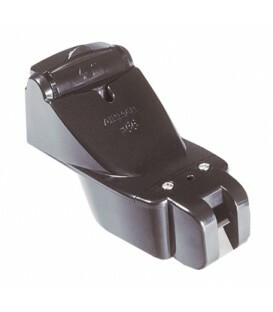 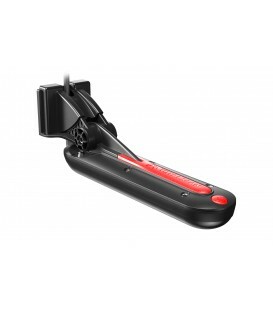 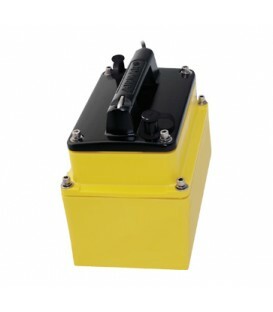 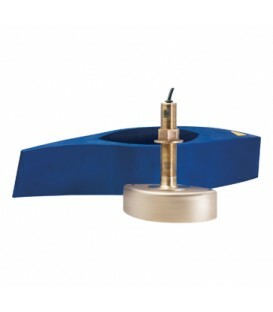 For use with Airmar 9pin XID transducers.